We are looking to demonstrate that Firefox OS can be a viable and valuable operating system for a range of hardware, and for a wide variety of use cases that are being imagined for connected devices. Our initial goal was to release a downloadable or flashable version of Firefox OS for Raspberry Pi boards in conjunction with the Mozilla Festival (October 24-26 2014), which we did. Now we're looking to extend the functionality and practicality. 2. 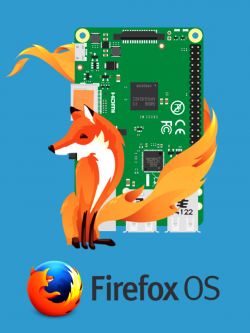 To flash an early demo version of Firefox OS for your Raspberry Pi device, follow the Foxberry Pi Demo instructions. 3. To stay informed of the project's progress, please join the mailing list. Some developers hang out in the #raspberrypi channel on irc.mozilla.org and are happy to answer any questions you have. 4. To get involved in the main bring-up project (it needs your participation! ), see Hacking b2g on Raspberry Pi. Following MozFest, we are looking for the amazing ideas and physical applications that creative or practical people have developed on FxOS enabled Raspberry Pi platforms. More details to follow about a 2015 Challenge! be at parity with Raspbian/RPi as a hobbyist environment. Users will be able to read from sensors & control motors, LEDs, solenoids, slave boards, etc. 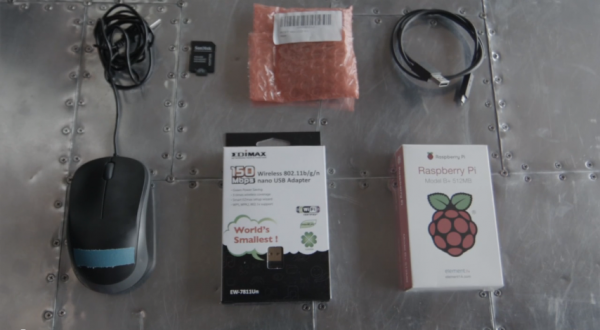 A modified FxOS for Raspberry Pi will be able to fly a drone. be competitive with other media player OSes available for RPi. be competitive with other IDEs for FxOS on Raspberry Pi targeted at beginning programmers, like IDLE and Scratch. enable programmers (via DOM/CSS) to develop robotics etc. by building a declarative model of a reactive system. With one type of output device, the actual electronics could be interfaced with. With another type of output device, the model could be simulated on a client computer. After this appendix, the custom PiFxOS media player UI will be competitive with other media player OSes available for RPi. After this appendix, PiFxOS will be competitive with other PiFxOS IDEs targeted at beginning programmers, like IDLE and Scratch. After this appendix, DOM/CSS would enable programmers to develop robotics etc. by building a declarative model of a reactive system. With one type of output device, the actual electronics could be interfaced with. With another type of output device, the model could be simulated on a client computer. This is a very large and open-ended project. This is a research programming-languages project. flamebot is a reactive self-modifying hierarchical state machine for FxOS. The flamebot experiment might be useful in modeling something for RPi. These are smaller-scale projects that require some gecko expertise in getting some cool new hardware or software working on the Raspberry Pi (or other boards). This page was last modified on 7 December 2015, at 09:09.